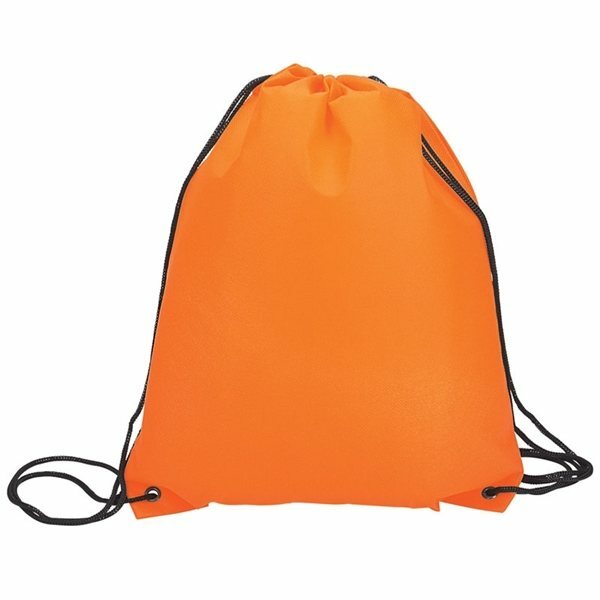 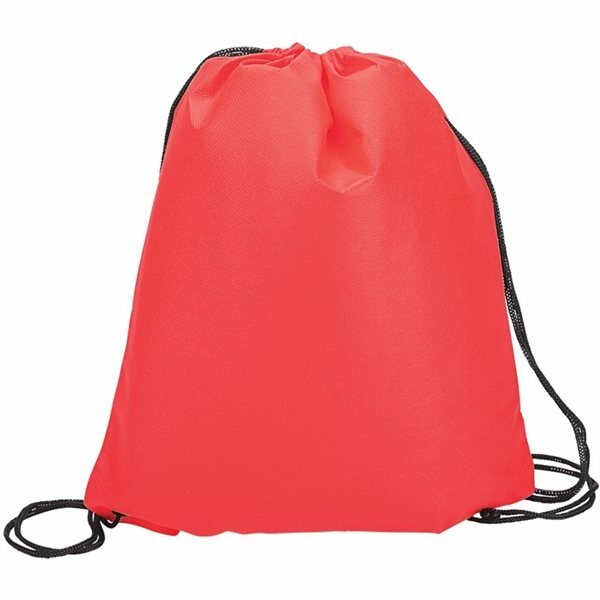 Non-woven drawstring shopper/backpack with reinforced corners. 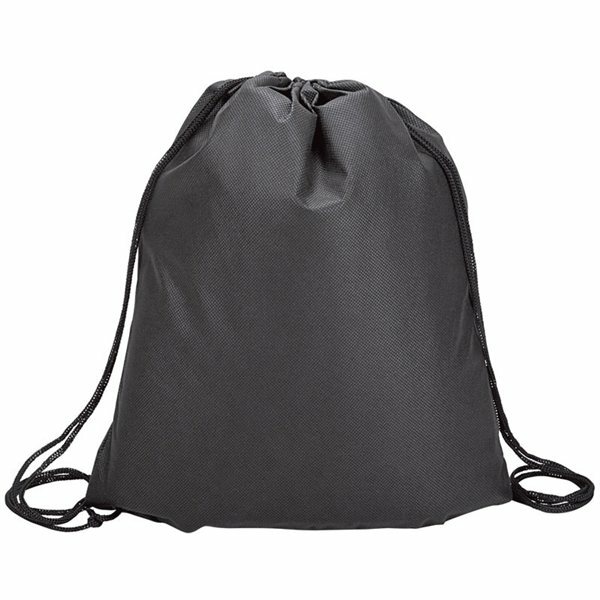 Finish / Material: 80gsm Non-Woven PP. 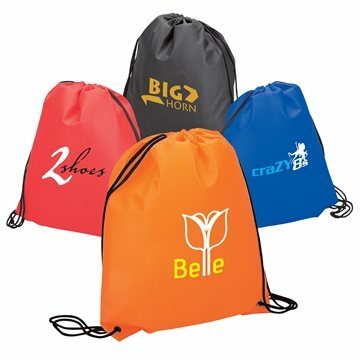 Another item from AnyPromo that we love. 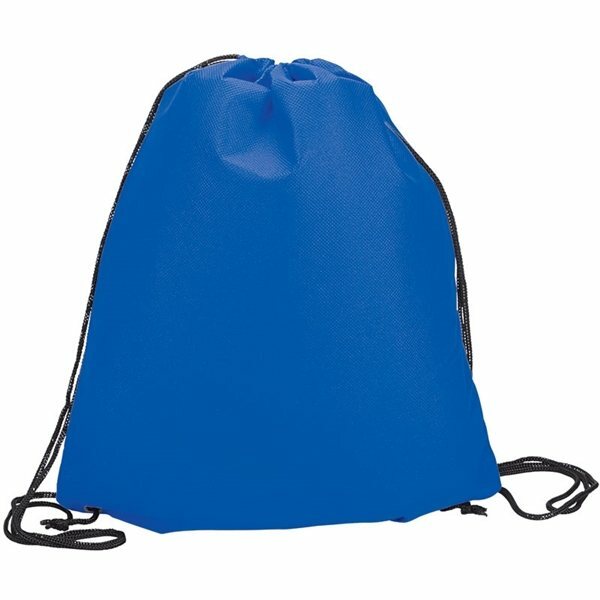 We ordered these in royal blue with our company logo in white. They look amazing, we are so pleased with out they turned out.